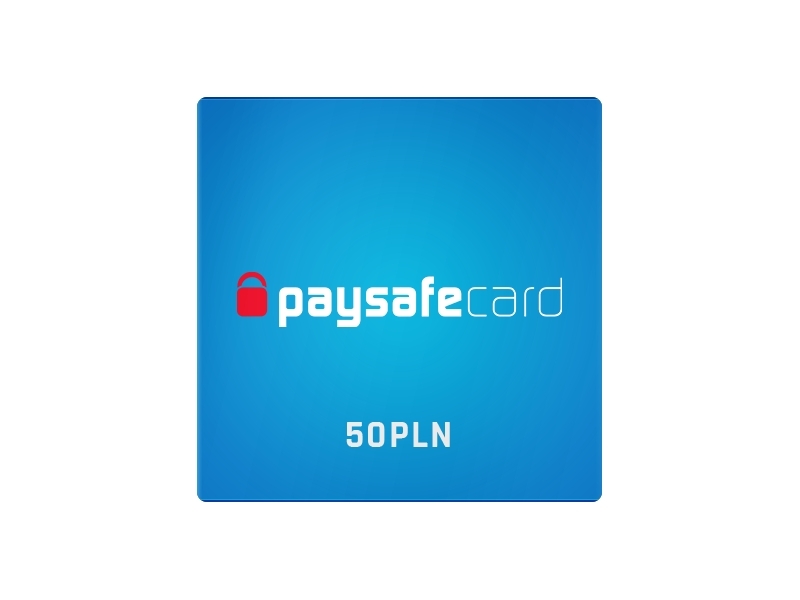 Paysafecard PIN code of 200 PLN. The card only works on the territory of Poland. Pay online with paysafecard at online platforms from the worlds of gaming, telephony and messaging, internet services, and many more.